The history of mathematics is important as a valuable contribution to the history of civilization. Human progress is closely identified with scientific thought. Mathematical and physical researches are a reliable record of intellectual progress. 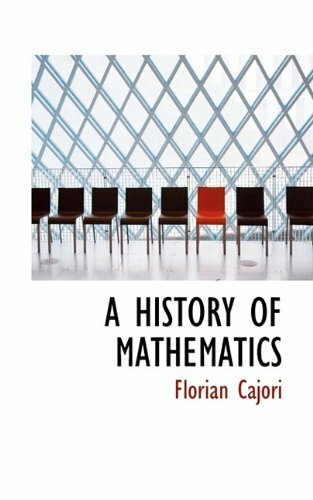 The history of mathematics is one of the large windows through which the philosophic eye looks into past ages and traces the line of intellectual development.